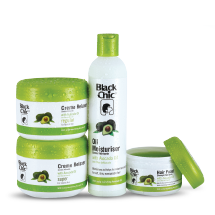 South Africa’s premier salon brand has an exclusive range of hair care products uniquely formulated for healthy looking hair. 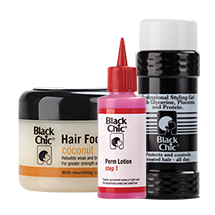 A range of hair care products for the teens that meets their style needs while keeping the hair healthy. 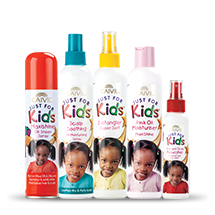 Your little princess' hair needs special care from products that gently nourish and protect her hair and scalp. 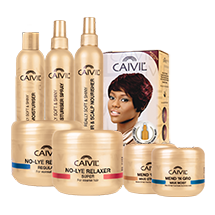 A leading hair care brand with a range of products spanning from colouring, nourishing and styling of hair. 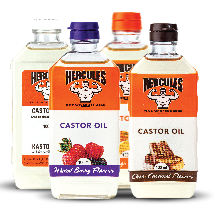 ​Hercules is a much-loved South African brand in over-the-counter health care marketwith an 80-year heritage. 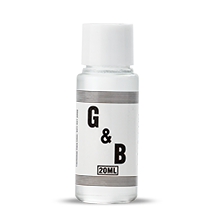 A product range for kids made with the gentlest ingredients like Rooibos, which soothes and protects the baby’s skin.  ​Combining the goodness of nature with the precision of science, the Avocado range brings you a complete hair care solution. 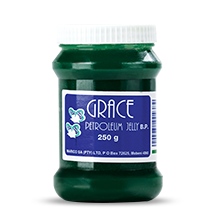 Grace is an everyday family skin care range that is used to moisturise the skin and also to help prevent chafing and chronic dryness. 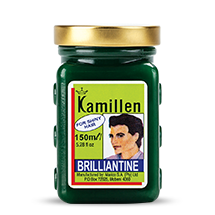 Traditional hair care products, Kamilien and Jamilia, cater to established styles and needs of all hair types. 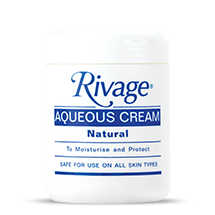 A range of affordable aqueous creams that come in natural, rose, musk and cocoa butter variants. 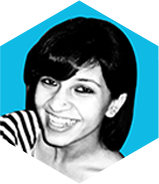 Just as in nature, the secret to true beauty is simple. 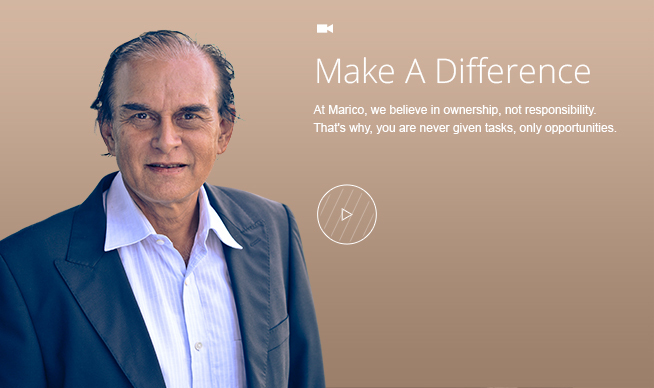 Simple ingredients, simple steps, stunning results.